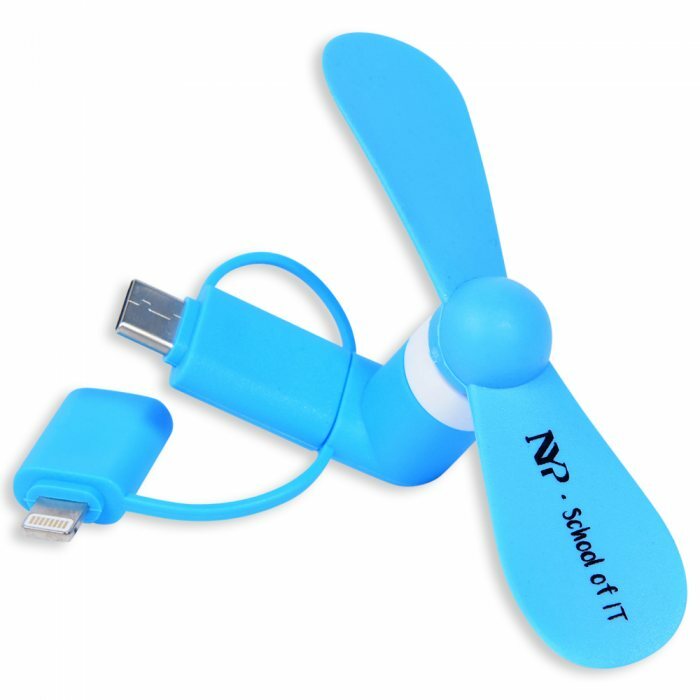 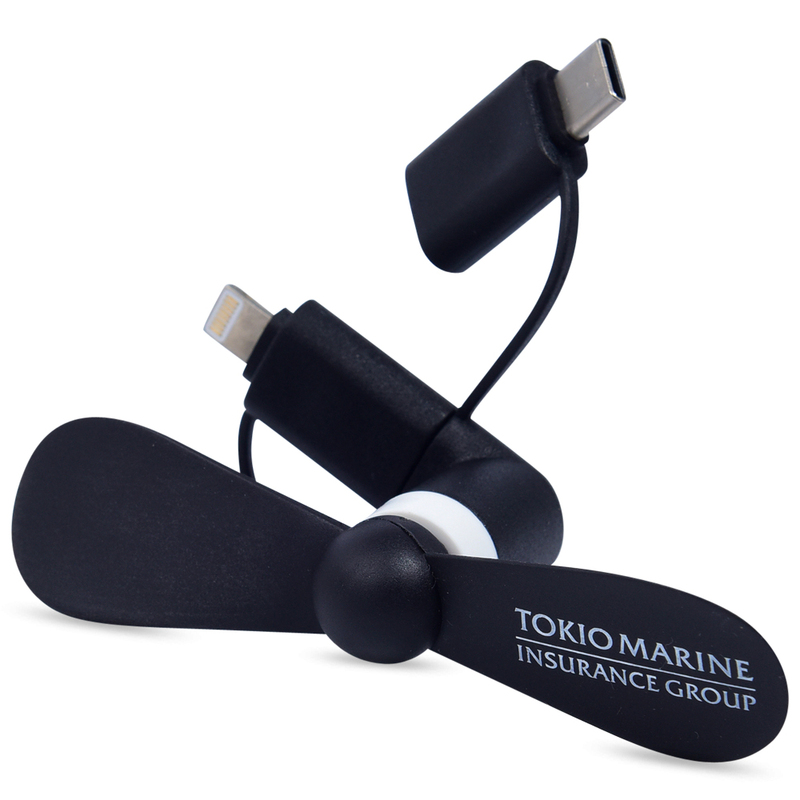 USB mini phone fan is portable and would make a ideal companion for travellers. 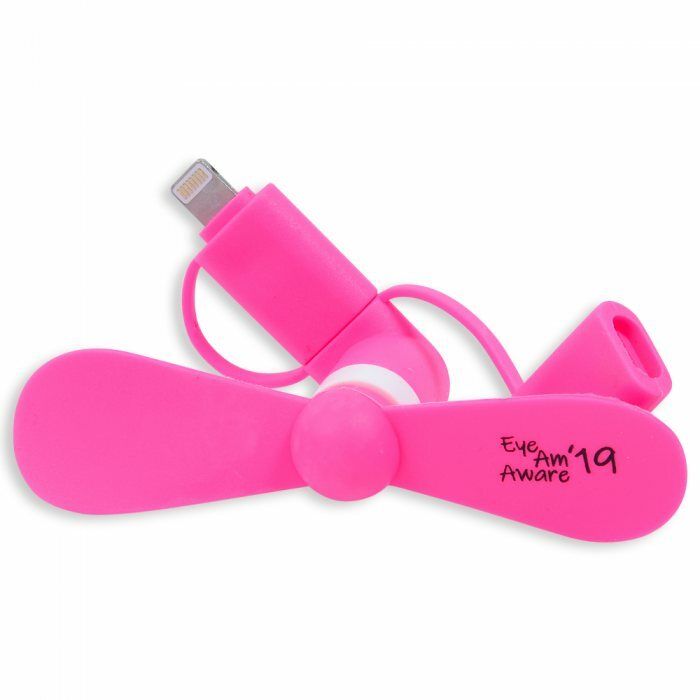 It can be plugged into android phone or power bank. 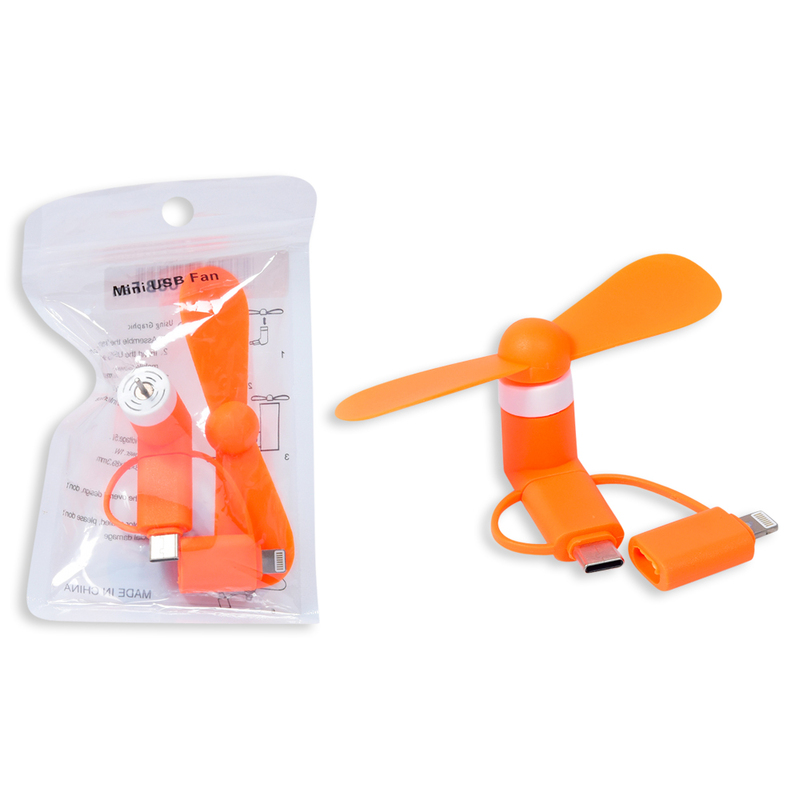 It is easy and convenient to use. 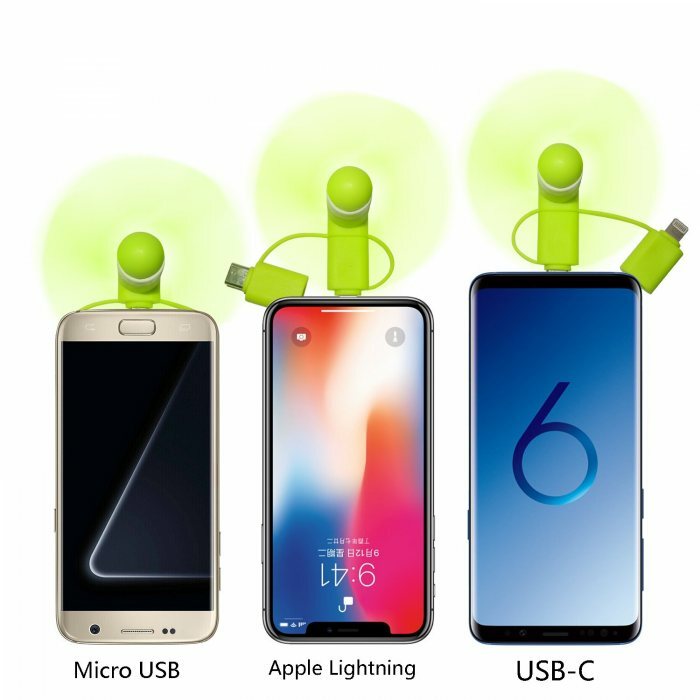 the fan is too near the phone.